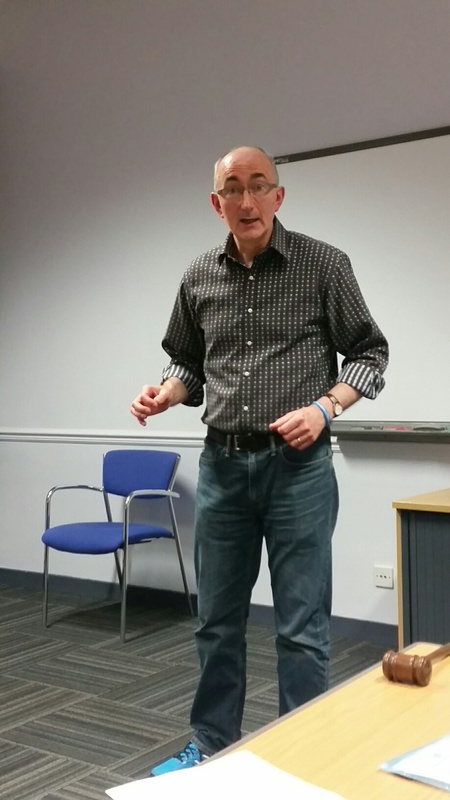 Tuesday was public speaking contest night at Linlithgow Speakers! Whilst it was little more formal than usual, we still had a good night. 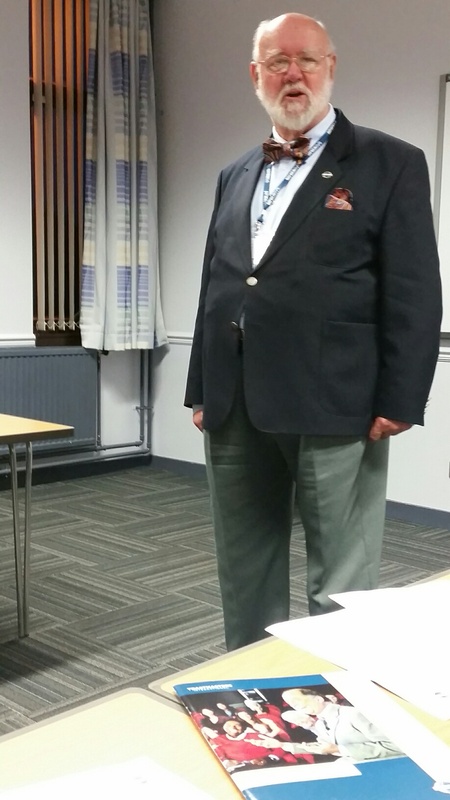 Euan lead us through the evening by being both Toastmaster and Contest Chair. He gave us lots of information about contests as did Avril, the Chief Judge. Many congratulations to Stuart Gurney and Jim Boyd who will be representing us in the Humorous Speech Contest. Both speeches were great but I don’t want to give too much away in case it spoils it for those who will be seeing the speeches for the first time in the next round. Jim will also be representing us in the Table Topics contest along with Sheila Fraser. 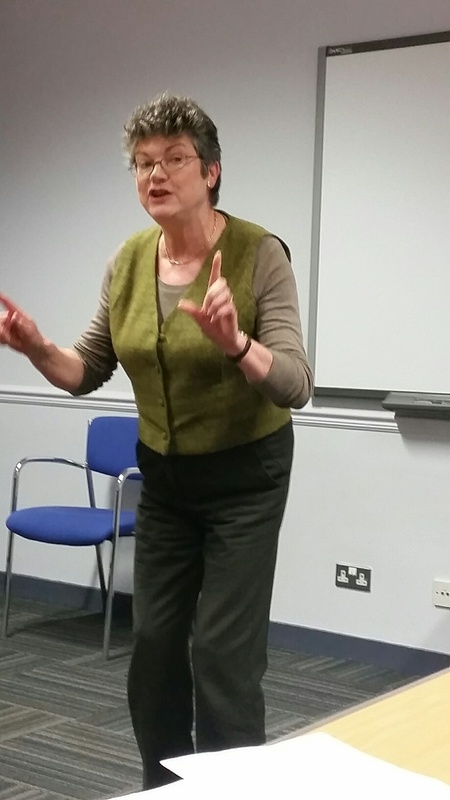 Sheila took us on a particularly topical journey and left us with the promise of a complete speech on the subject. Topical because she drove over the Forth Road Bridge on 4th September 1964 when it opened and said she would drive over the new Queensferry bridge when it opens to traffic the next day. It was nice to see Yvonne who visited us from Livingston. Welcome also to our 2 new guests, Gordon and Derek. Hope to see you both back for a more typical meeting. Our next meeting is Tuesday 12th September. There is a slot for a speech and some roles to fill. Please sign up for a role at the next meeting and bring your Leadership manual so you get credit for doing that role. 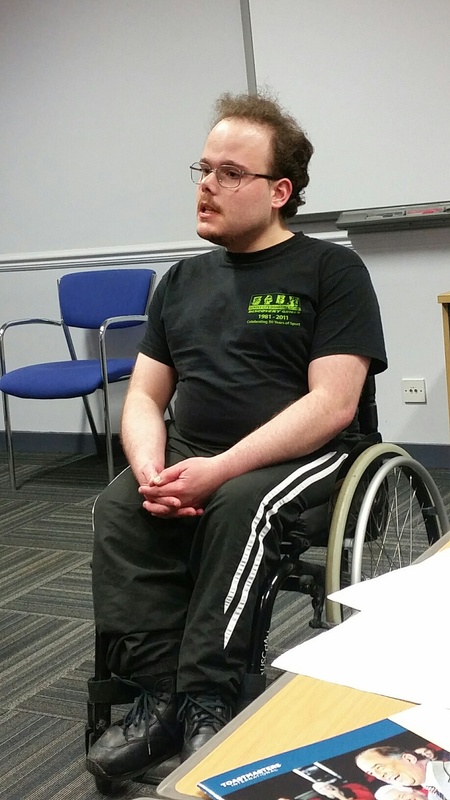 The next public speaking contest is at Area level on 23rd September at State Street Bank in Edinburgh. Please email Sudha Mani through the district website (toastmasterclub.org) as they need to know who is coming in advance. Good luck to all our contestants – we stand a great chance of having 2 entries into the Division contest. You can also volunteer for roles at the Area Contest – we need judges, timers, counters, Chairs, SAAs and, of course, cheerer-onners! So put it in your diary and come along on 23rd.